The UA Passports Office is experiencing a surge in applications, and plans to open Saturday, May 6th from 9 a.m. to 3 p.m. to help accommodate community members who work Monday through Friday. UA Passports agents accepted nearly 2,200 applications during the first three months of 2017, an unprecedented number for this time frame— and it follows a pattern of increased traffic over the last decade. “During the past 10 years, applications in our office have increased more than 222 percent. Last year alone, we accepted well over 6,000 applications,” said Dana Bleau, Executive Director of International Faculty and Scholars and UA Passports, within the Office of Global Initiatives. The U.S. State Department predicted the latest surge, following sweeping new requirements for travelers 10 years ago. The first phase of the Western Hemisphere Travel Initiative required passports or passport cards for U.S. citizens traveling to and from Canada, Mexico, and the Caribbean. Roughly 18 million people rushed to obtain documents in 2007, overwhelming passport centers across the U.S. Ten years later, there is another rush to renew. “The Department of State confirmed that the increase in applications that UA Passports is seeing is part of the nationwide trend. There are roughly 8,000 acceptance facilities in the country and we’re all seeing this increase. The best advice is to plan ahead and apply early,” said Bleau. According to Melanie Marsh, an Immigration Document Processor and Passport Acceptance Agent, the increase in traffic at UA Passports also runs deeper than the 10-year milestone of the Western Hemisphere Travel Initiative. 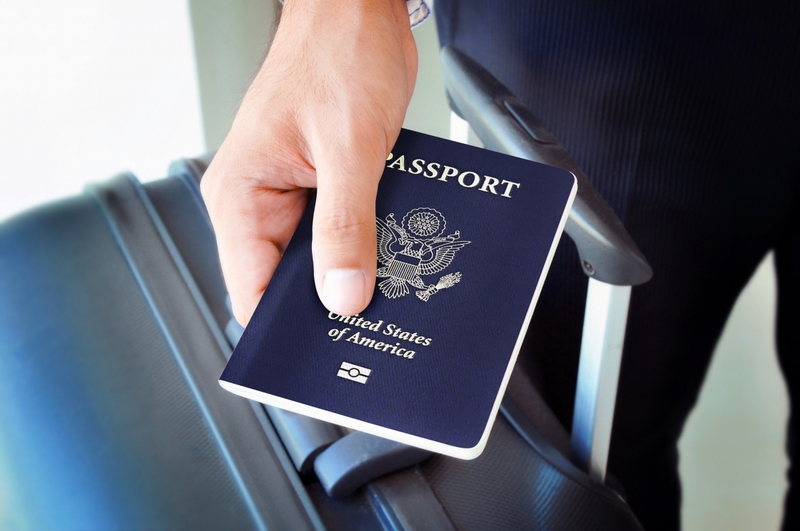 For more information about the UA Passports Office and how to apply for a passport, please visit: https://global.arizona.edu/passports. *Must have appointment and proof of need for immediate international travel.